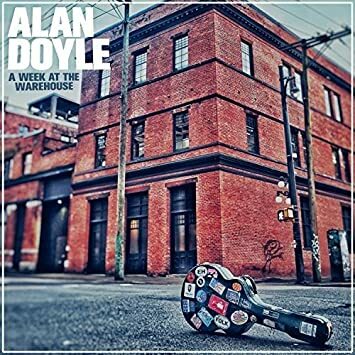 1.Alan Doyle – A Week At The Warehouse – well I guess it says something when my favorite album of the year is a Canadian import. Doyle was in the fine band Great Big Sea who for many years did rocked up versions of sea shanties and Newfoundland folk songs. Doyle still has a devoted following in the Celtic community as a solo artist (and author) doing energetic Americana music and ballads. The fiddle and accordion intermix on “Come Out With Me” and “Summer Summer Night” is energetic fun. The stately “Fall” and the country rock of “Ready To Go” are also of note. 2.Liam Gallagher – As You Were – the Oasis lead singer’s first solo album sounds much the same as that group plus his last band Beady Eye – Lennonish vocals on guitar based mid-tempo rock (“Wall Of Glass”) or strummed acoustic ballads that tend to build to the finish (“Bold”). Actually a much gentler album than you would expect and shows that he doesn’t need brother Noel to write a good song. 3.Lonely Robot – The Big Dream – this is the second album by the side project of prog guitarist John Mitchell (It Bites, Arena). The title track is a classically bombastic prog rock instrumental. “Awakenings” and many of the other tracks feel like Fish era Marillion. 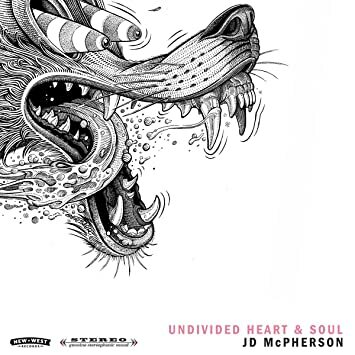 5.J D McPherson – Undivided Heart & Soul – if his third album was an Elvis song it would be more “Good Luck Charm” than “Hound Dog” – good rock and roll but more tuneful than straight oldies rock. Frankly the best way to enjoy him is live. Bassist Jimmy Sutton is rock royalty adding a tough bottom to growlers like “Lucky Penny” and “Crying’s Just A Thing That You Do”. 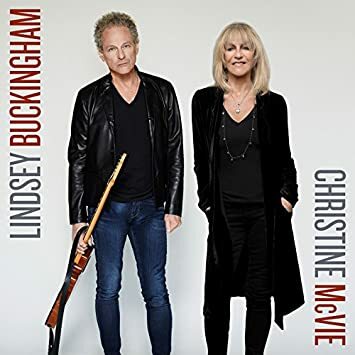 On these sorts of albums I usually skip the ballads, but these guys always throw in a great slow song and “Hunting For Sugar” could be a Flamingos doowop – goosebump beautiful. “Let’s Get Out Of Here While We’re Young” almost has a Paul Revere & the Raiders garagy feel with cheesy organ and a great riff. 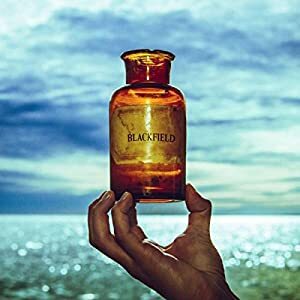 6.Blackfield – V – Aviv Geffen and Steven Wilson continue to put out fine progressive music that can be catchy and accessible while still being prog in feel. Alan Parsons produced three songs on the record which lends some old-school cred. The gauzy “Family Man” and especially “Lately” are favorites. 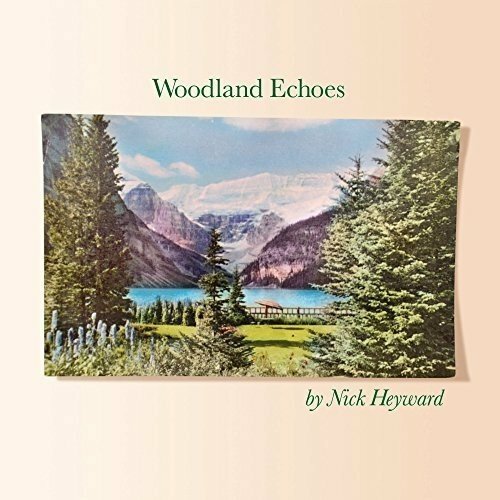 7.Nick Heyward – Woodland Echoes – pastoral pop that spans the gentle “Love Is The Key By The Sea” to the more guitar-driven and very catchy “Baby Blue Sky”. This import has a southern downhome feeling song in “Mountaintop” and a rocker like “Perfect Sunday Sun” but is mostly more gently pop. 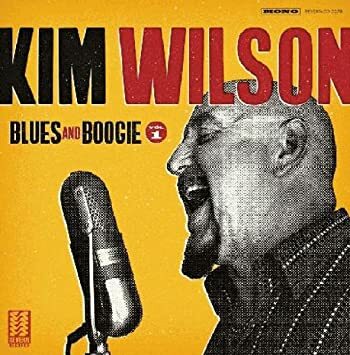 8.Kim Wilson – Blues & Boogie Vol. 1 – well this is more like what we want from Fabulous Thunderbirds harmonica player and singer Wilson. His band’s last few albums have not been up to their legacy of hot jumpin’ blues and boogie, but this fine monaural solo record gets back to his roots. “Searched All Over” is great Elmore James and “Ninety Nine” is a tail-shakin’ groove. Fine instros too like “Bonus Boogie”. 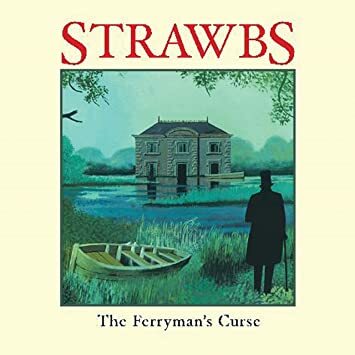 9.Strawbs – The Ferryman’s Curse – it is amazing that something like 50 years into their career, Strawbs can still put out an album as good at this. The packaging is great and while Dave Cousins’ voice has always been an acquired taste, it fits their version of prog rock well. Newcomer Dave Bainbridge on keyboards wields a mighty mellotron which is always a fave of mine. “When The Spirit Moves” is suitably bombastic while “We Have The Power” is a classic Strawbs tune that sounds like a great encore. 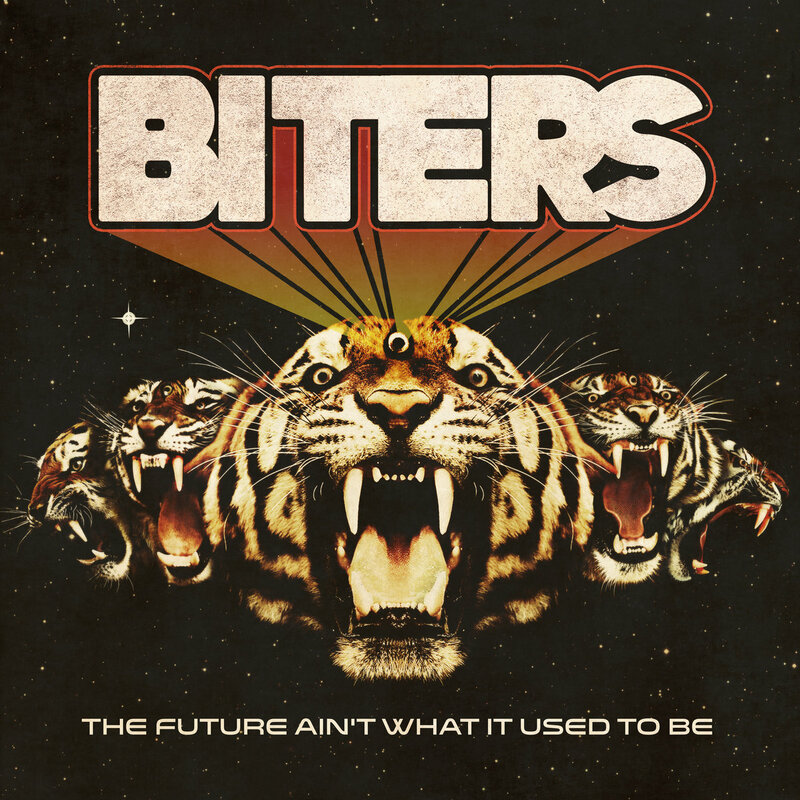 10.The Biters – The Future Ain’t What It Used To Be – this seems like a futile effort – trying to make great stoopid guitar rock and roll when the charts are nothing but hip-hop. These guys channel 70s rock icons like T Rex (“Stone Cold Love”) and Sweet (“Let It Roll”). My fave is the ACDC similar Vulture City”. 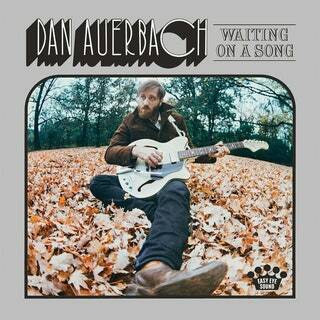 11.Dan Auerbach – Waiting On A Song – this is way poppier and more understated than his usual material in the Black Keys but I guess that is what a solo album is supposed to be – different. It’s fun to see Duane Eddy playing guitar on songs like the title track while “Malibu Man” would be an Al Green soul work-out. Mark Knopfler lends his guitar to the instantly familiar “Shine On Me”. 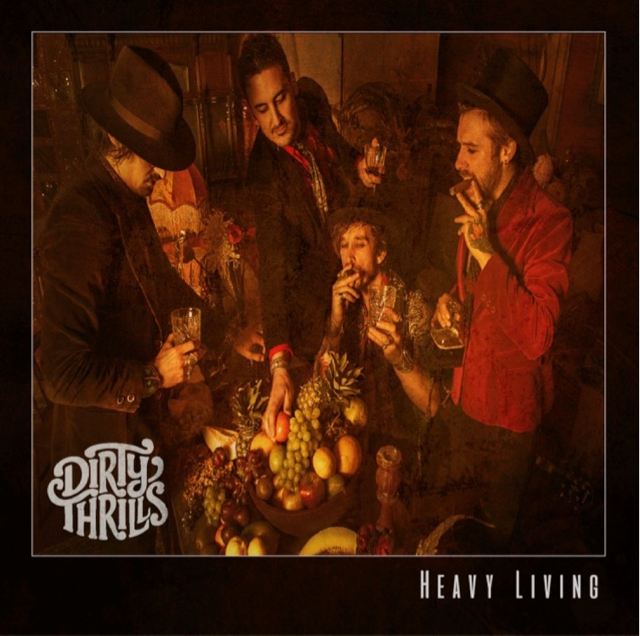 12.Dirty Thrills – Heavy Living – these guys are clones for the Rival Sons who have brought back Led Zep/Free heavy 70s rock. There isn’t a whole lot of variety in the riffage of “The Brave” or “Law Man”. 13.Ayreon – The Source – talk about a classy package – hard cover like a book, great graphics in the booklet plus 2 CDs and a DVD. 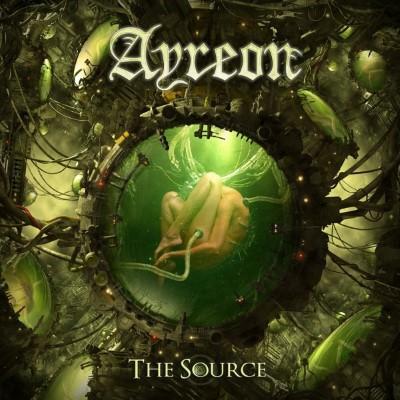 That has been the norm for Arjen Lucassen’s long-running prog-metal project Ayreon which is up to album nine of sci-fi bombast. Dutchman Lucassen plays great shredding guitar which can be a bit too heavy for me at times, but generally fits the albums well. Each project features a bevy of well-known instrumentalists (i.e. Paul Gilbert of Mr. Big and Mark Kelly of Marillion) and singers (i.e. Floor Jansen of Nightwish and James LaBrie from Dream Theater). The story of the Alphans and their journey to the waterplanet “Y” is the excuse for almost operatic guitar rock. The story is basically in four long songs broken up into many tracks that run together. “All That Was”. 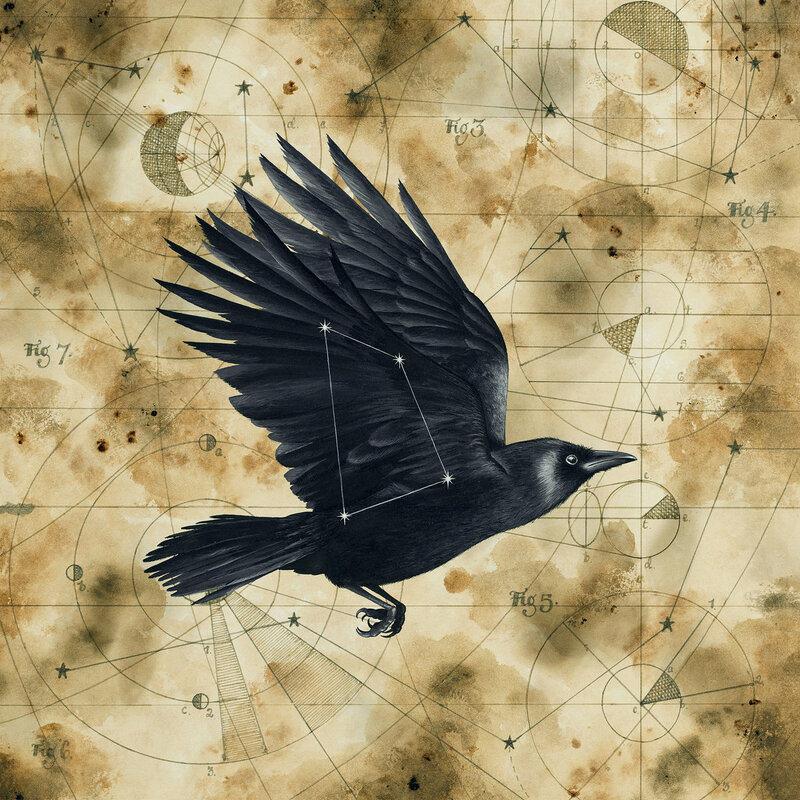 15.Big Big Train – Grimspound – this quick follow-up to the excellent Folklore is tasteful progressive rock that is less electrical bombast than many groups of their ilk. “Brave Captain” is 12 ½ minutes of classic prog while the 15 ½ minute “A Mead Hall In Winter” has an early Yes feel (if not vocally). Judy Dyble (Fairport Convention) guests on “The Ivy Gate”. “Meadowland” has an early acoustic Genesis feel. 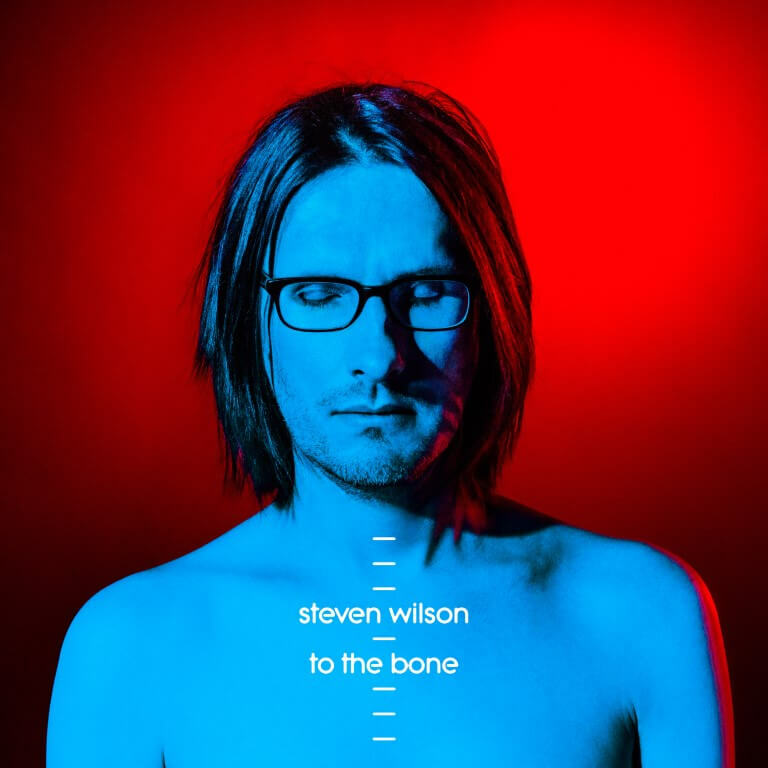 16.Steven Wilson – To The Bone – not as good as his Blackfield project this year, but still a good progressive feel album. He claims this is his attempt to sound more like the pop bands he liked such as ELO. Well maybe “Permanating” and “Nowhere Now” are catchy but by no means pop. It is perverse that by far the best song on the album (“A Door Marked Summer”) is only available on the horribly pricy boxset version along with several other more progressive tracks and demos. 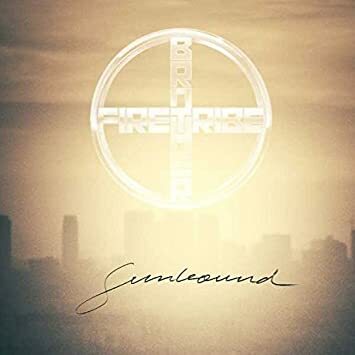 17.Brother Firetribe – Sunbound – a Finnish band with a vocalist that sounds like Ian Gillan (Deep Purple) fronting a band that could be Survivor from the 80s. “Give Tonight” is a hit if it’s the 80s. 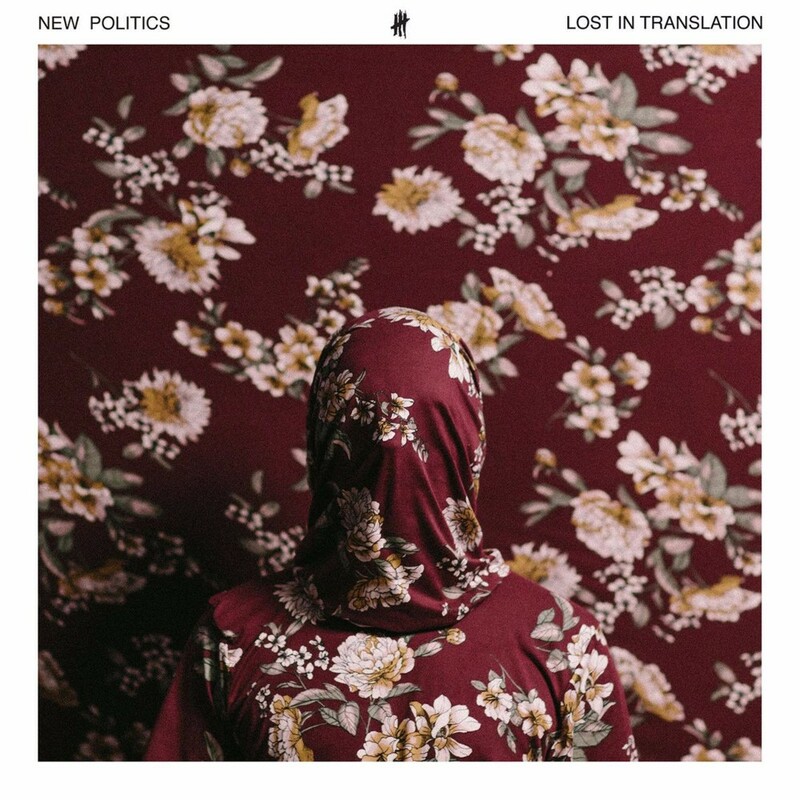 18.New Politics – Lost In Translation – the 4th album of catchy modern sounding music by this Dutch band. Rivers Cuomo is featured on “Tell Your Dad” while “Lifeboat” has the thumpy dance sound the kids seem to like (“One Of Us” also catchy). I prefer the keyboard pop of “Clouds”. 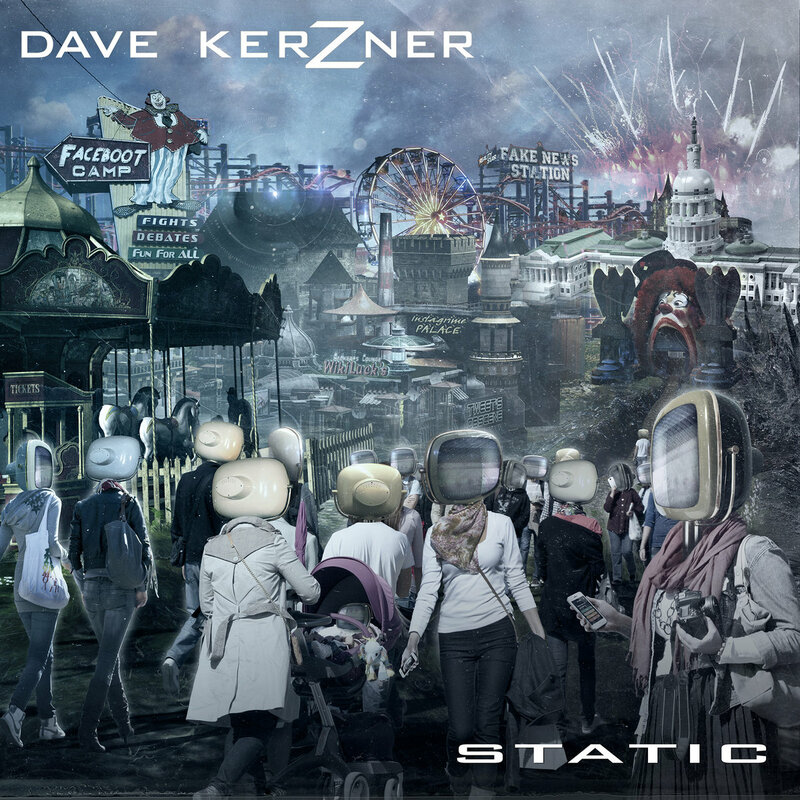 19.Dave Kerzner – Static – his last album New World deluxe edition was my fave album two years ago so this is a bit of a letdown but still decent Pink Floydian progressive rock. I hope his band with Phil Collins’ son (Sound Of Contact) will release more music eventually but in the meantime this is pretty good. The title track and “Chain Reaction” have all the usual prog moves. Steve Hackett guests on “Dirty Soap Box”. 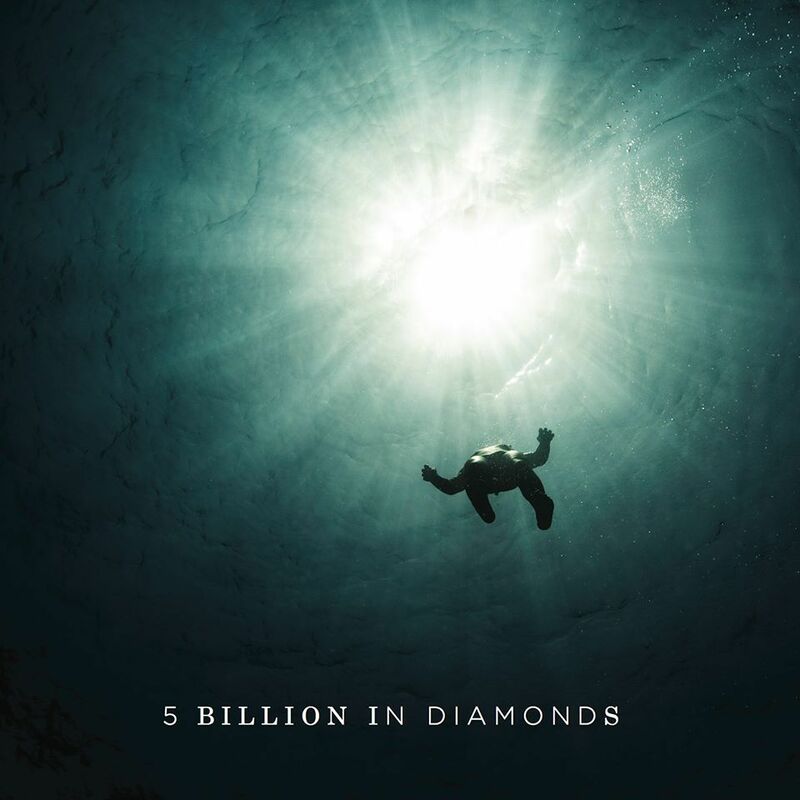 20.5 Billion In Diamonds – a UK super-collective from Butch Vig (Garbage). Ebbott Lundberg of Soundtrack Of Our Lives and David Schelzel of Ocean Blue sing. “I’m Becoming You” is fine neo-psych. Magna Carta Cartel – The Demon King – wow, would have included this when I first published back in December, but frankly didn’t know it existed till was reading online about the controversy with the band Ghost and how, just like the band Alice Cooper did years ago, their lead singer decided he was the band and dumped the rest of the musicians. While I like the new Ghost album, it is missing some of the influences that made Meliora great and it turns out that Omega (Martin Persner) might well have been the Pink Floyd fan of the band. His new project Magna Carta Cartel is very Floydian with my only gripe being way too much echo and not enough ability to hear the vocals in the mix. I certainly hope this Swedish import becomes a full album release in the future. For now I would suggest listening to the whole thing (or downloading it). Four of the tracks have vocals, but my favorite “Mayfire” is an instrumental. Doc Krieger’s Best Orphan Songs 2017 – these are downloads, singles, EPs, isolated top tracks on LPs. Country music featuring the outstanding voice of Raul Malo, however this song (from the minute I played the CD) simply leapt out of the speakers. The sound is very different for them with a 60s Phil Spector wall-of-sound production that demands you turn up the volume (weird video, though). 2.Train – You Better Believe – well I didn’t like their 10th album A Girl, A Bottle, A Boat much as it sounded like they were trying to have a modern hit so it was a real surprise to get to a wonderfully introspective ballad at the end. The song is a piano song about the relationship of a father and a son. 3,Noel Gallagher’s High Flying Birds – Holy Mountain – ex-Oasis songwriter/guitarist Noel’s new album (Who Built The Moon?) is a bit of a sludgy mess with awful production. On this seeming homage to pounding early 70s glitter rock it works however. 4.Chris Hillman – Here She Comes Again – former Byrd bassman Hillman revisits a lot of music from the old days on Bidin’ My Time. Frankly, the new versions don’t hold a candle to the originals (do we need “Walk Right Back” when the Everly Brothers own the song?). This previously unrecorded 70s Hillman and Roger McGuinn song is so much better than the rest it makes you wish for more in that vein. These ex-Byrds get some help from Tom Petty and Herb Petersen (from Hillman’s Desert Rose Band). 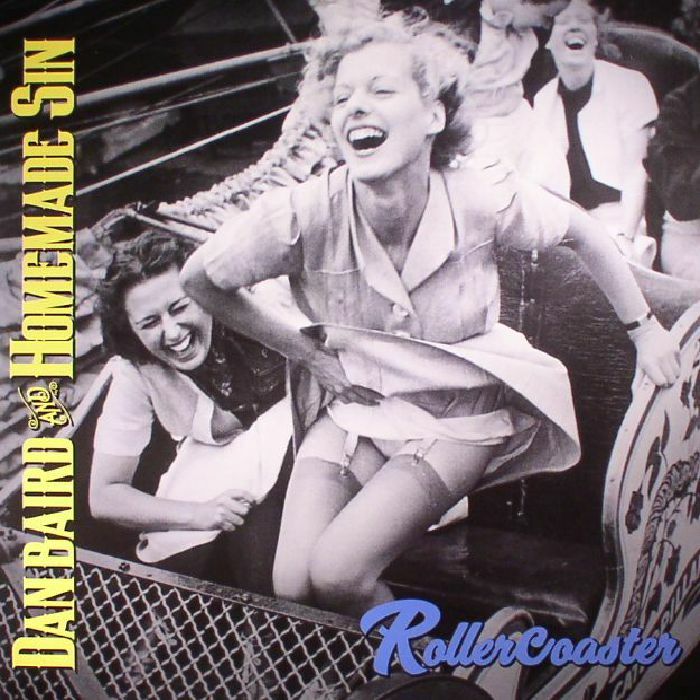 5.Dan Baird – Naughty Marie – as mentioned earlier, ex-Georgia Satellite Baird put out a band album plus this album titled SoLow. It is a pretty decent album but not as good as the full band record. This track was by far the best and is once again buttshakin’ monkey beat rock and roll with a fine riff. 6.The New Pornographers – High Ticket Attractions – Whiteout Conditions is decent if not up the their last album. Good catchy guitar pop/rock that has a nice male/female vocal back and forth. 7.Cheap Trick – Blackberry Way – I think they should have waited a bit since this feels like a rush job LP (We’re All Alright!) after last year’s excellent Bang, Boom, Crazy…Hello. This Roy Wood (The Move) composition is only on the deluxe version and is so much better than the rest of the record it makes you wish they would do a whole album of some of their favorite obscure oldies tracks. 8.Big Big Train – Haymaking – their third album in something like a year and a half (The Second Brightest Star) has some fine moments but violinist Rachel Hall’s instrumental contribution is by far the best thing on the record. 9.Fastball – Behind The Sun – Austin trio Fastball have never reached the commercial heights of “The Way” now six albums into their career, but they continue to make tuneful guitar based pop. Their new album Step Into Light isn’t bad but this fingerpicked gentle McCartney-esque ballad is what grabbed me. 10.Los Straitjackets – Shake & Pop – What’s So Funny About Peace Love & Los Straitjackets isn’t one of their best, but you can always count on them to come up with at least one excellent Ventures-like guitar rocker. This CD is a tribute to the music of Nick Lowe which isn’t bad, but it could be way better. 11.Greg Kihn Band – The Life I Got – this doesn’t sound very different than his early 80s new wave hits – catchy guitar rock and roll. He continues to use his name in his album titles as well (ReKihndled). 12.The Church – Another Century – the Church are a long-running Aussie band that occupies the territory between prog and psych on this track from Man Woman Life Death Infinity. 13.Fairport Convention – Summer By The Cherwell – their 50:50@50 album is a mix of live and studio tracks celebrating their 50th year of creating fine British traditional music. This song is a stately amble. 14.Humming House – Make It Through – they are a Nashville band that started as a folky string band. This song from Companion recognizes the need to persevere. They sound like the Decemberists at times. 15.Orchestral Manoeuvres In The Dark – The Punishment Of Luxury – this is the title track to their newest album which is a tribute to the sound of the “Autobahn” synth pioneer band Kraftwerk. 16.Operus – La Catedral – a black metal band with a cello player from Toronto. The prog metal riffage is decent though the theatrical singer can be annoying – probably why I prefer this nylon guitar instro. 17.Scarborough – Right About You – weirdly, MSNBC host (Morning Joe) and political muckraker Joe Scarborough (who looks totally GQ) actually has some talent doing 80s sounding rock. Apparently his plan is to put out an EP of new music each month for four years. This is from Freaks Love Freaks. 18.Walk The Moon – One Foot – well it’s not “Shut Up And Dance” but it grows on you (though I can do without the singer’s hairstyle in the video). 19.The Dark Element ft. Anette Alzon & Jani Liimatainen – Someone You Used To Know – a former Swedish Nightwish singer joins with a former Finnish Sonata Arctica guitarist to make an album of bombastic prog metal. The music almost feels like ABBA fronting a metal band which is decent but I prefer this ballad to anything else on the record. 20.The Woggles – Luminol Test – Little Steven has done a great job of trying to keep garagy 60s music alive with his Sirius XM show and his Wicked Cool record label. The album Tally Ho! came out on his label this year and features the usual cheesy organ and Kinks sneer. This song stands out from the rest. The Yardbirds – Yardbirds ’68 – the Jimmy Page era of the Yardbirds tends to get forgotten when compared to the hits of the Eric Clapton and Jeff Beck years. This fine (if overpriced) two CD set has one disc of unreleased tracks (“Avron Knows”) and another that finally presents their March 30, 1968 Anderson Theatre (NY) in excellent sound. I bought the first version of this record in 1971 and was horrified to hear all the awful overdubbing of crowd noise Epic did to ruin a pretty fair live concert (Live Yardbirds: Featuring Jimmy Page). That record went out of print quickly due to a lawsuit so this is a welcome reissue. Without the overdubs you can hear a band that very clearly was heading to the Led Zeppelin sound (“Dazed & Confused”) while still offering slashing versions of older songs (“Heart Full Of Soul”). The Beatles – Sgt. Peppers Lonely Hearts Club Band 50th Anniversary Boxset – musically I will always go back to the original even if the sound isn’t as good as on the remix here. The packaging is outstanding with six discs and a hardcover book worth the price of the set. Here’s hoping we see more of these Beatles sets.